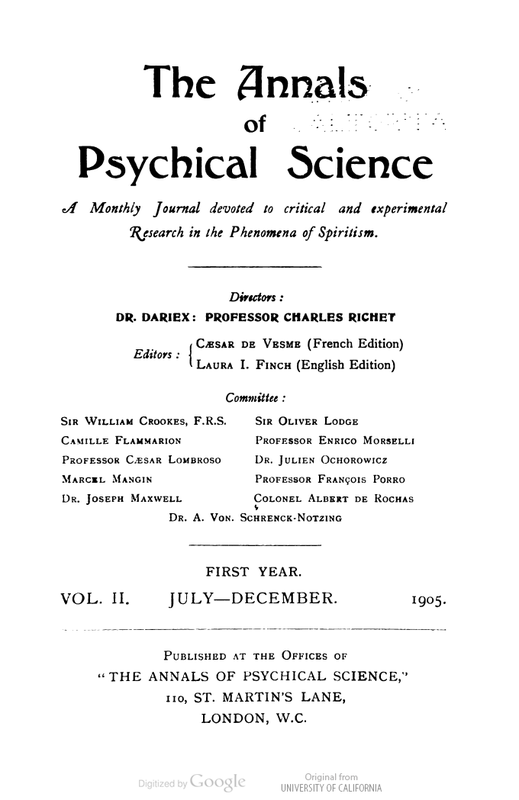 The International Association for the Preservation of Spiritualist and Occult Periodicals (www.iapsop.com; inquiries@iapsop.co) is to be commended for preserving and making available online to the public free of charge the contents of many spiritualist, psychic and occult newspapers, magazines, and journals. 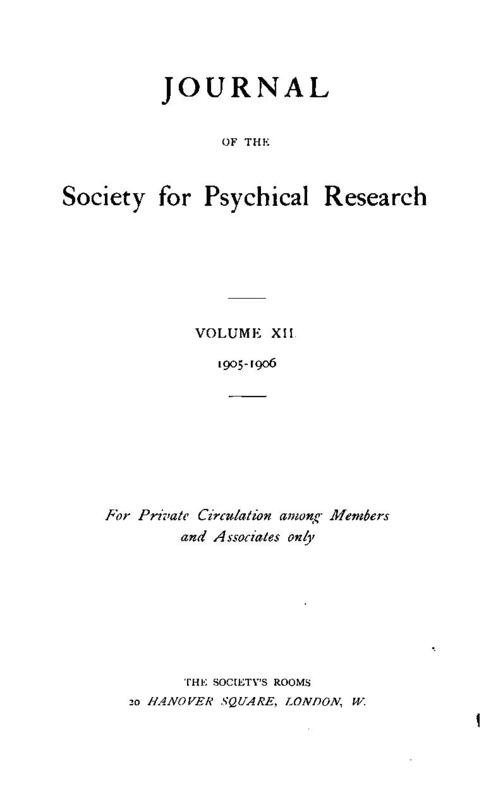 “The IAPSOP was formed in late 2009, as it became apparent to the founding group of spiritualist and occult researchers that (a) the repository libraries traditionally expected to retain spiritualist and occult periodicals were in many cases removing these from circulation, or from their collections entirely; (b) that independent students and researchers were in some cases duplicating effort and expense to have materials preserved digitally, largely for their private use; and (c) that digital libraries like Google Books were completely indifferent to the special curatorial problems of periodical literature. 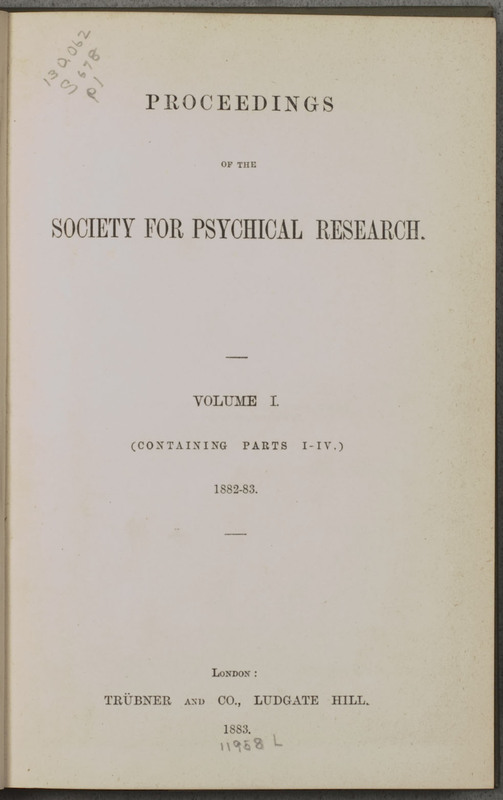 The IAPSOP Archives are maintained by the IAPSOP — an informal collection of students, academics and researchers with an interest in the periodical literature of Spiritualism and the occult, for the purposes of preserving the substantial body of Spiritualist and occult periodical literature produced between the 1840s and the start of the Second World War. These materials are provided in curated, digital form, already indexed, suitable for online reading, scholarly use and citation. As with all such open source archival projects, the IAPSOP provides these materials for their historical value; no endorsement of any position is implied by the provision of particular materials in the Archive, and the IAPSOP makes no warrantees as to the fitness of these materials for any particular purpose other than historical research. Brittan, S.B. (1880, July 3). Our spiritual guests: How they become visible and tangible. Banner of Light, pp. 1-2. Britten, E.H. (1875b, October 2). On the materialization of temporary re-incarnation of a spirit in a material body. Banner of Light, pp. 1-2. Denton, W. (1875, October 16). Casts of spirit hands. Banner of Light, p. 2. Hatch, A.L. (1880, December 18). Remarkable materialisation scenes: A spirit’s birthday festival on earth participated in by the spirit. Banner of Light, p. 1. Hazard, T.R. 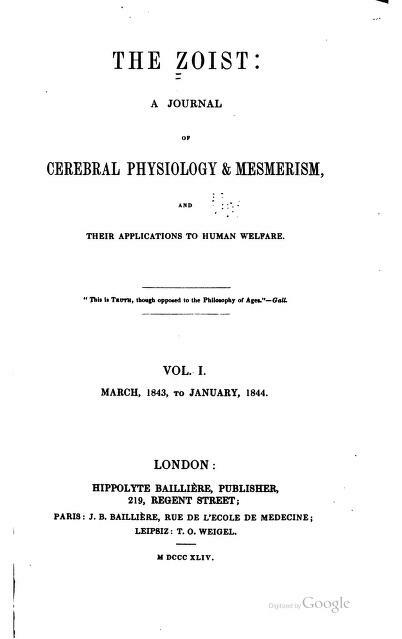 (1881, February 12). A striking manifestation of spirit power over matter. Banner of Light, p. 2. Richmond, C.L.V. (1877, June 9). Is materialization true? If so, its philosophy. Banner of Light, p. 2. To contribute to IAPSOP’s valuable work please go here http://www.iapsop.com/contribute.html.